VLC is a free and open source cross-platform multimedia player and framework that plays most multimedia files as well as DVD, Audio CD, VCD, and various streaming protocols. You could also use it to listen to Internet radio. Here is the instruction. 2. 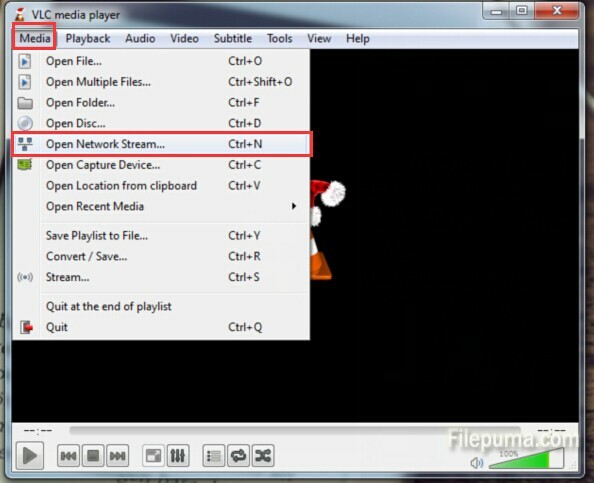 Select the “Open Network Stream” tab from “Media” menu. 3. Enter the URL of the station in the address bar and select “Play”.